Submissions between 3000-5000 words should be e-mailed to sfasia.editor@gmail.com andkitaab.sg@gmail.com. Submissions must be made to both ids to qualify. Asians of all nationalities living anywhere in the world can send their stories. The subject line of the email should read as: Submission/TBASF/author’s name. Translations are welcome, provided prior permissions are taken by translators from original authors. Previously published work in print or online (including blogs, magazines or other online fora) will not be accepted. 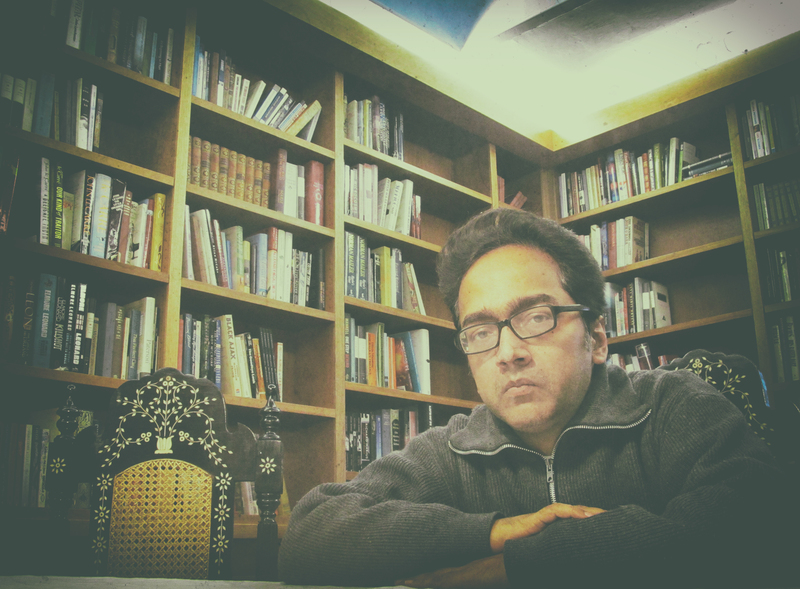 Posted in Asian short stories, Asian writing, Book, publishing, speculative fiction and tagged Literature, Rajat Chaudhuri, Short Stories, spec fic, speculative fiction submissions, stories, writing. Bookmark the permalink. Hello, I have a question about this contest. Is there any regulations regarding publishing (at a later date) works that have been submitted to the contest, and if so do they apply indefinitely? Do they only apply if your story is selected or for all submitted stories? Is the submission open still?